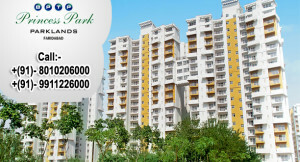 Bptp princess park Flats – Experience the combination of luxury, comfort and affordability. Green coverage with landscaped podiums earth quake resistant structure, well detailed parks for children. A large group housing project with good connectivity and all the modern amenities like power backup round the clock security and water supply. This is one of the finest projects of Neharpar accordance to price, location, and accommodation. Loan facility is available from almost all the leading banks.